Rogers Headed To The PUP? 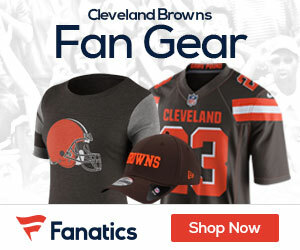 Offseason ankle surgery is being a detriment to Cleveland Browns defensive tackle Shaun Rogers as the injury he is recovering from may force the team to place the 10-year veteran on the physically unable to perform (PUP) list. Head coach Eric Mangini indicated that he is looking for some progress from Rogers in terms of rehab; however, the ankle issue may be the least of Rogers’ problems as he faces the possibility of a suspension by the NFL for being caught with a loaded gun at the Cleveland airport, of which a decision hasn’t been handed down as of this posting. This is not good. I would like to see him on the field.